Welcome to Carrick Lodge Motel. Conveniently located in the heart of Cromwell, adjacent to the Mall for easy access to shops and restaurants. Carrick Lodge Motel is your solution to accommodation in Cromwell. Only a short walk to the golf course, local swimming pool, gym, Lake Dunstan walks and bike trails. Wineries and fine foods in our beautiful countryside. Carrick Lodge Motel in Cromwell has a range of accommodation options available from Studio rooms through to family units which all offer 50+ Sky channels and FREE WiFi!! 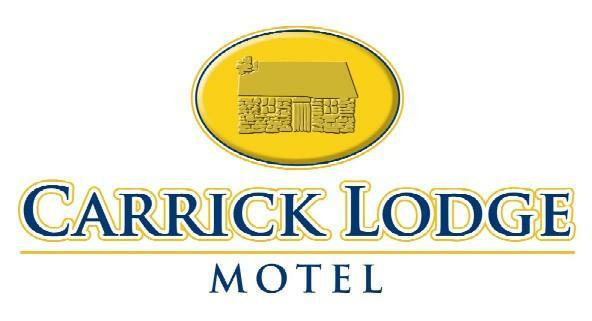 Carrick Lodge is run by Andrew Tait and Kylie Bruce who look forward to welcoming new and returning guests to the motel. .